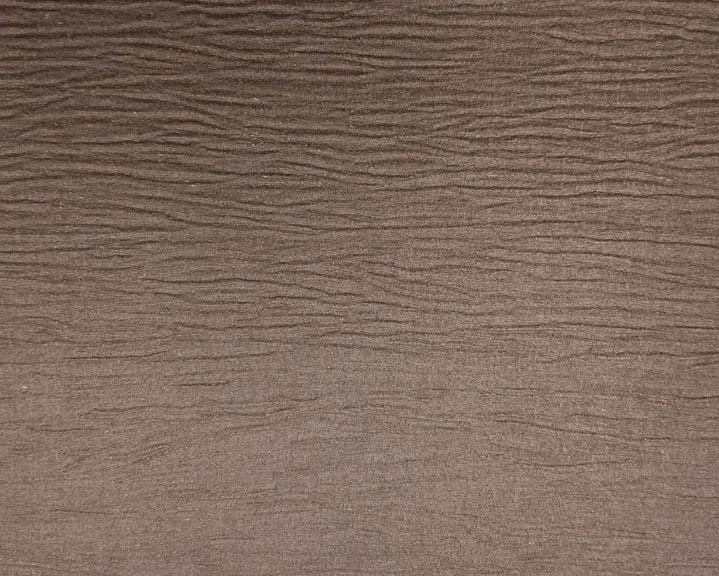 The rippling character of Londunes Topseal resembles a natural landscape that has been around for centuries. This mystical natural design provides excellent camouflage for scuffing and soil. 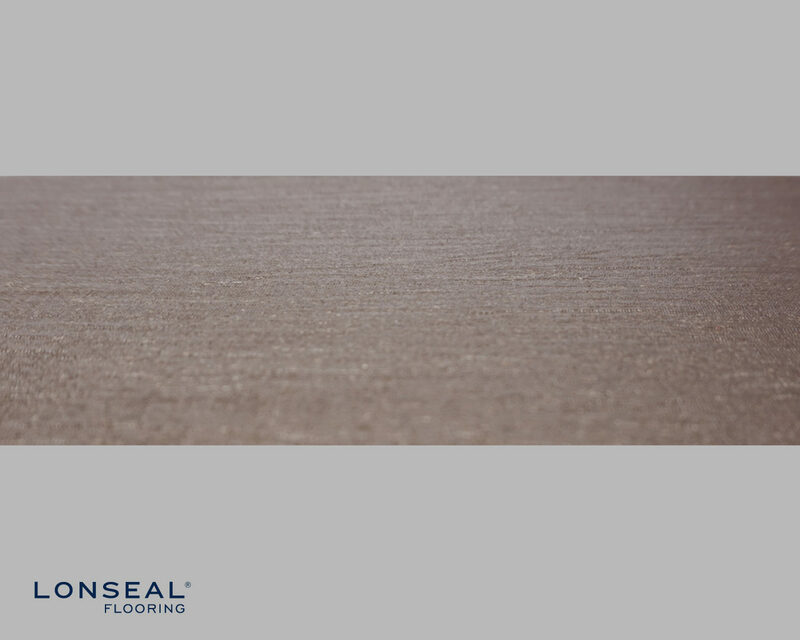 Londunes features Lonseal’s exclusive Topseal formulation, which is a factory-applied urethane finish. 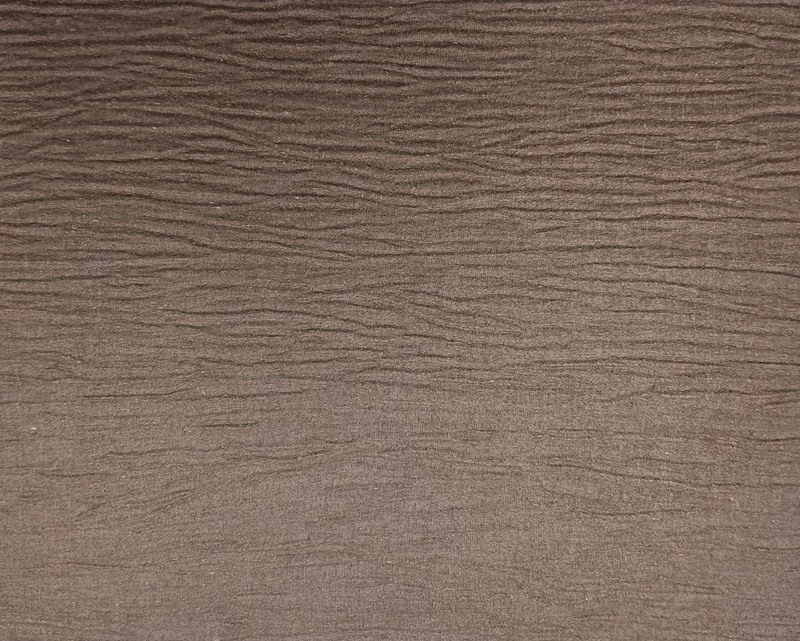 This “no-wax” finish protects the floor, reduces scuffing and simplifies routine maintenance. 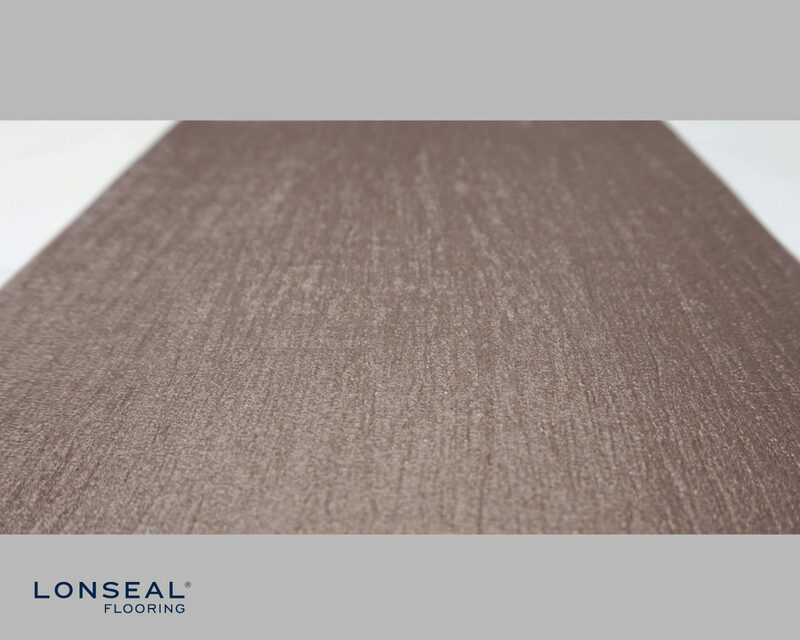 It is an eco-friendly formulation is composed of 20-50% recycled content and features Lonseal's exclusive GreenAir® technology that reduces VOC emissions and contributes to superior indoor air quality. It also includes GreenMedic® for increased microbial resistance.